A paper was published in Frontiers in Medicine. The research was conducted by Kazan Federal University, Kazan State Medical University, City Clinical Children’s Hospital N 1, and Republican Clinical Infectious Diseases Hospital. K. pneumoniae is known to cause a number of infectious diseases of lungs, kidneys, intestines, liver, and blood. It has become widely known in recent years because of quickly growing drug resistance backed by the production of extended-spectrum beta lactamases (ESBLs). To study its virulence factors, a strain was extracted from the blood of neonates with sepsis and compared with strains from those with urinary tract infections. In neonates with sepsis testing of K. pneumoniae isolates for ESBL production was positive in 60% of cases, in neonates with UTI—in 40% of cases. The authors commented that one of key virulence factors – the rmpA gene – was found in both groups of infants. 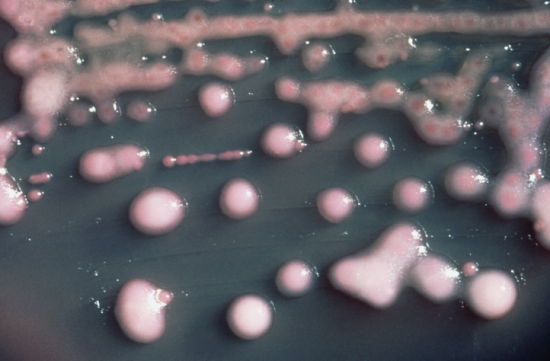 This means the prevalence of virulent K. pneumoniae strains is higher than was previously thought, and heavier clinical forms of diseases were found in patients with those virulent strains.